My goodness, I&apos;ve come a long way in the past few years. There was a time when I shuddered at even the thought of applying oil to my skin, for fear that I&apos;d become a walking, talking oil slick—or worse, erupt in breakouts. Now, I not only endorse oils as moisturizers (Décleor&apos;s Neroli Serum, Kiehl&apos;s Midnight Recovery Concentrate and the recent discovery Aïny Nourishing Radiance Serum are all favourites), but I&apos;ve actually CLEANSED my skin with oils. Yes. If you&apos;ve ever heard of the Oil Cleansing Method then you know what I&apos;m talking about. 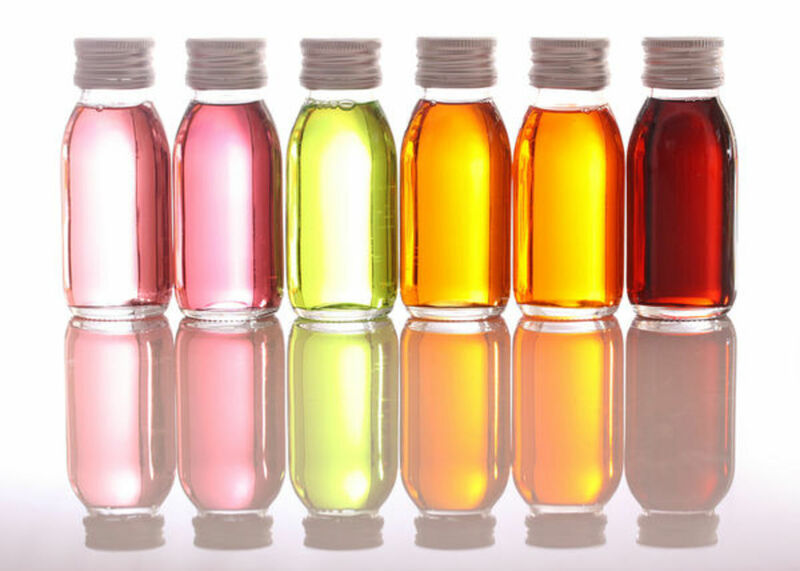 The whole idea behind oil cleansing is that like attracts like. 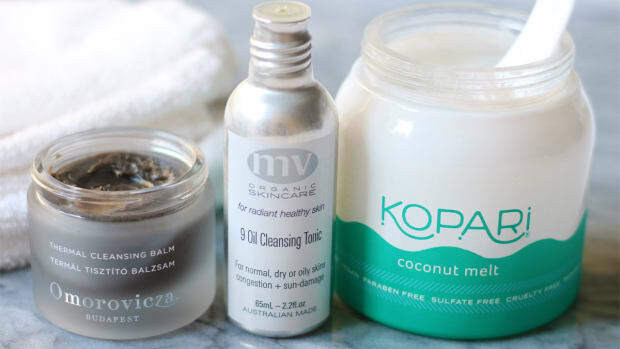 Oil dissolves oil—and so it&apos;s supposed to be the very best thing for removing ALL traces of makeup, grime and sebum without stripping or irritating your skin. Because if you&apos;ve ever used a toner, you know that most regular cleansers tend to fail on the job. 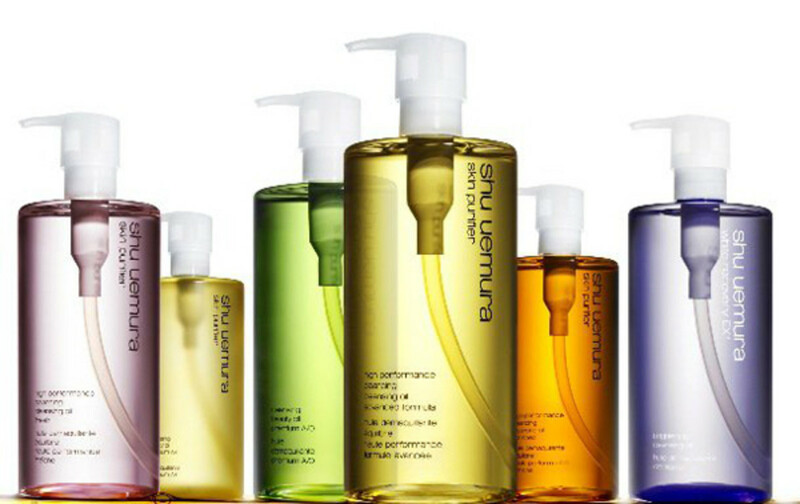 In the beauty mainstream, probably the most famous example of an oil cleansing product is Shu Uemura&apos;s Cleansing Oil, which was first introduced in 1960 and now comes in all kinds of variations for different skin types. This product is different to the Shu stuff because it contains botanical oils like apricot, sunflower, orange and lavender instead of the nasty mineral oil. 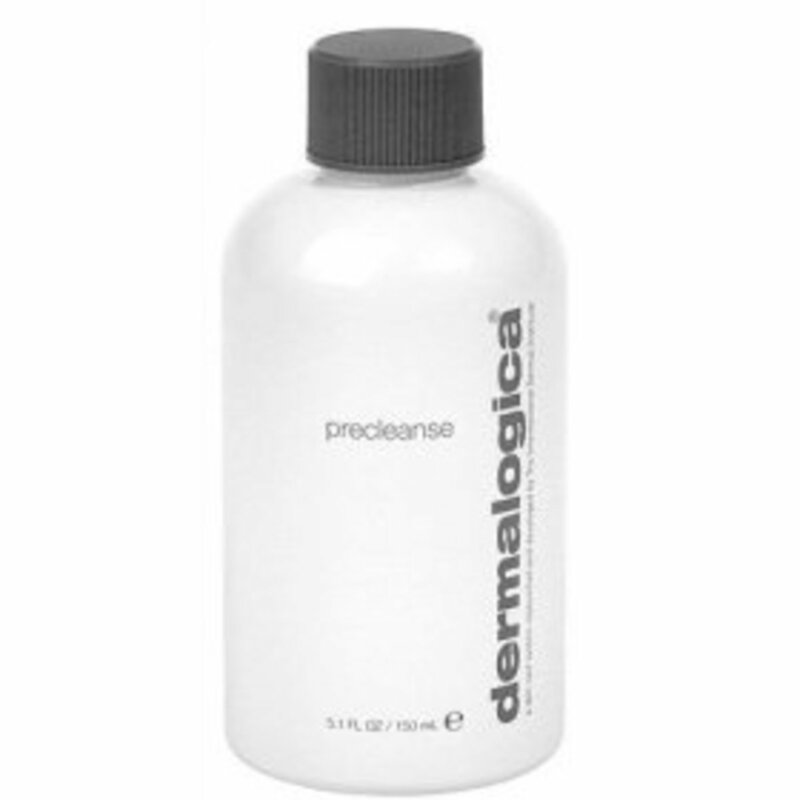 Anyway, I have used the Dermalogica product and like it much, much better than the Shu. It also smells terrific. Did you know that there is actually an older, cheaper, all-natural and some say even more effective way of cleansing called the Oil Cleansing Method (or OCM)? It&apos;s a bit of a cult secret but extremely popular on several beauty forums (see: here, here and here). 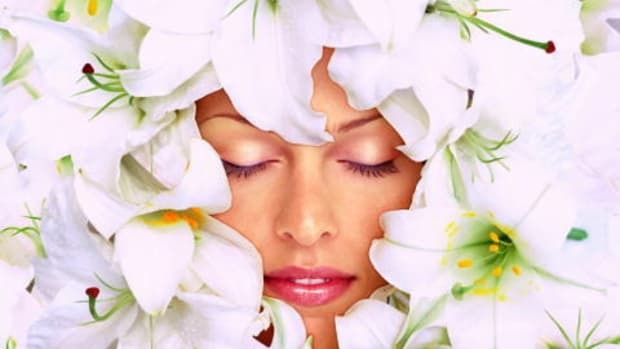 And what it&apos;s supposed to do is not only clean your skin but also dissolve blackheads and clogged pores, improve cystic acne, tighten pores and even improve the appearance of wrinkles. 1. To dry skin apply a blend of castor oil and either olive, jojoba, grapeseed or sunflower oil. 2. Massage the oil into your skin for 5-10 minutes. Here&apos;s where things get grody. As you continue to massage, you start to feel little grainy bits... which I understand are the clogs coming out of your pores! 3. Drape a hot, wet towel over your face and let the steam sink into your pores until it cools down. Then wipe your face, rinse the towel and repeat a few times. There&apos;s no emulsification step—you&apos;re just steaming and then wiping away the oil several times. At this point all of it (along with the dirt) should be gone, so you shouldn&apos;t have to wash your face with a regular cleanser or toner. But if in doubt, I&apos;d wash again, since it&apos;s very, very important not to leave any trace of that now-dirty oil on your skin. t first, I loved the idea that I was deep-cleansing my face—who wouldn&apos;t? I used a combination of castor oil and plain old extra-virgin olive oil. But within a couple of days, my skin got dry—like, incredibly dry and flaky. I dropped down my percentage of castor oil to about 25 percent, and continued. But then it was like I had a rash all over my chin. 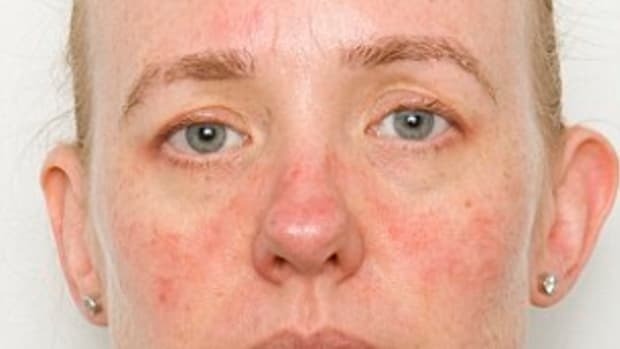 Almost like an allergic reaction—I think I developed what&apos;s known as comedogenic acne. Except then the rash turned, in places, into the worst cystic breakout I&apos;ve ever had. Who knows if that was caused by the dryness (since a layer of dead skin can clog pores) or the oils, or a combination of both? But at that point I had to say sayonara to the Oil Cleansing Method. And now I&apos;m kicking myself for overreaching, because with my cod liver oil and this great stuff for rogue pigmentation issues, everything was going SO WELL. [UPDATE: I no longer recommend cod liver oil and instead prefer this.] Now, I&apos;m working on trying to heal these little (okay, maybe not so little) suckers the OCM left as a goodbye present on my chin. Will I try it again? Maybe. I know I definitely removed all traces of the oil, so that wasn&apos;t what made my skin freak out. I&apos;m wondering if I just used the wrong type of oil (olive is supposed to be more comedogenic than jojoba, for example). And overall, I&apos;m a bit frustrated, because the testimonials I&apos;ve read about how the OCM has transformed people&apos;s skin are simply aMAZing. I want some of that skincare goodness! Have you ever tried the Oil Cleansing Method? If not—have I intrigued you or scared the living daylights out of you? 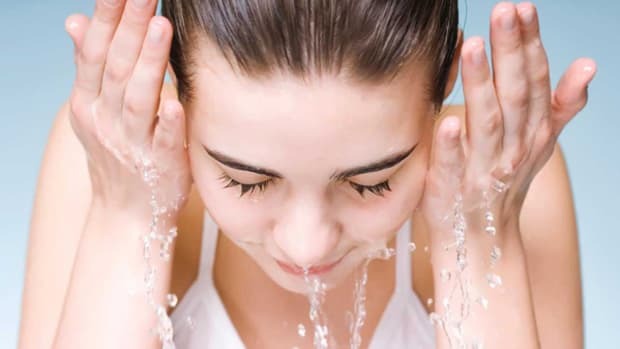 How Well Are You Really Washing Your Face? 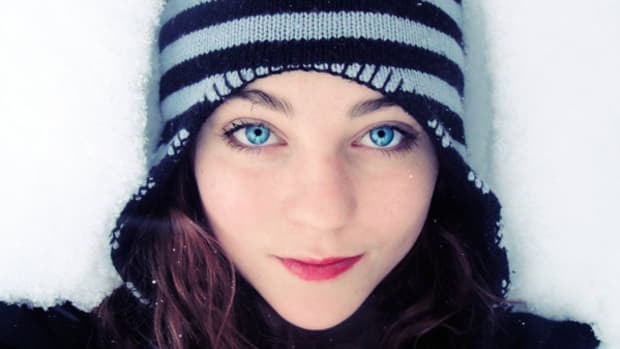 Two techniques to adopt, ASAP! Remember the order of operations in math? Well, this is like that—but for your face. Anyone else sick of this whole "living in Canada" thing? Here's my Rx for soft, smooth, flake-free skin. Florals! For spring! 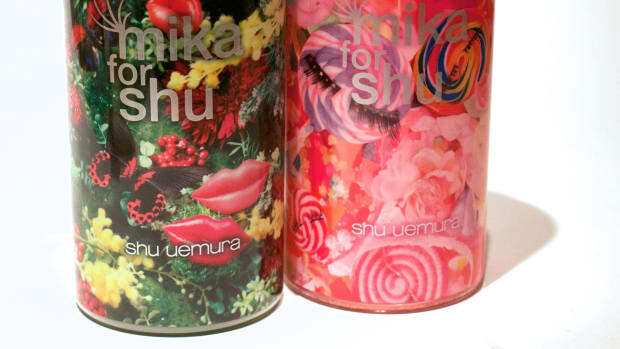 Japanese photographer Mika Ninagawa dressed these up in the most gorgeous prints, available for a limited time.